Did you know that placing the wrong materials (unaccepted items/contaminates) in your recycling container can ruin the entire batch of recyclables? It can also shut down equipment at the material recovery facility (also known as a MRF). Because the sorting facilities process materials differently, line sorters cannot always catch all the contaminates. CVWMA does not accepted plastic bags or bagged recyclables in its residential recycling program. 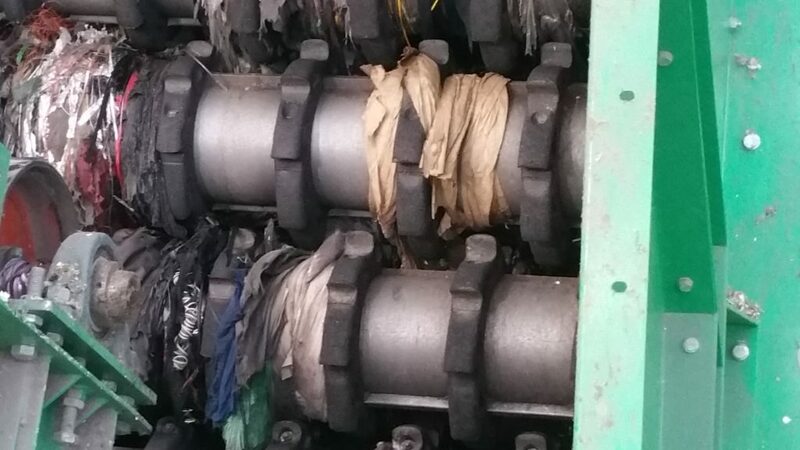 Plastic bags cause damage and loss of time when the sorting line has to shut down to repair remove bags that have wrapped around equipment and repair the machine works. There are additional disposal costs for landfilling unaccepted items too. Take small steps to do a better job when putting items in your recycling container. 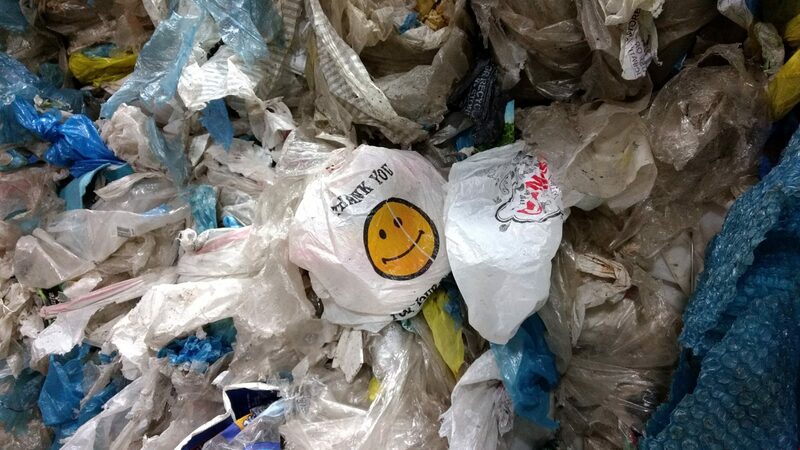 Plastic bags can be reused at home and recycled at many local grocery stores.